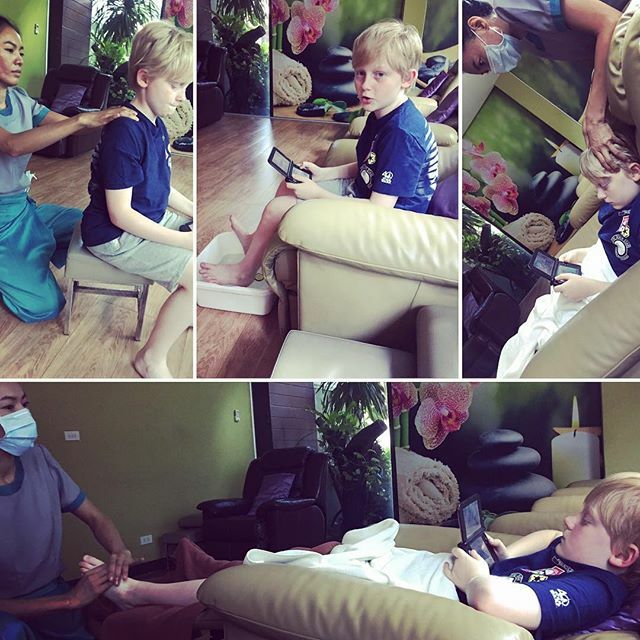 Afternoon of fun – Massages for Mum and Ben. Mum loved it. Ben didn't smile but I'm sure he secretly loved it. Previous Previous post: Why do sleeping children always make me smile?